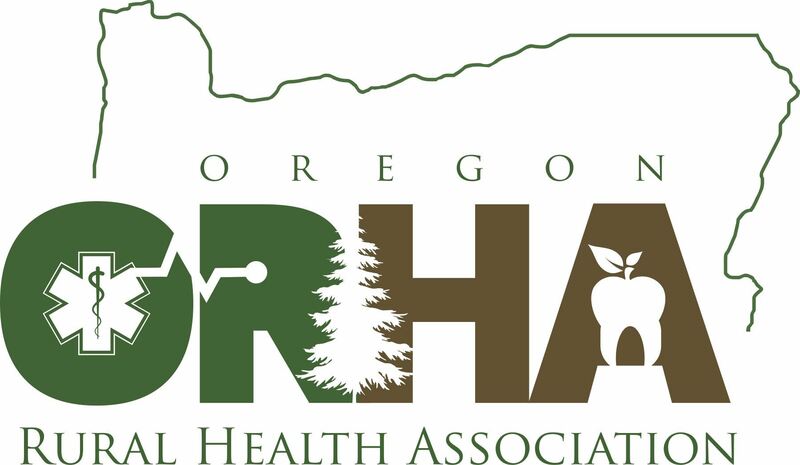 The Oregon Rural Health Association is your voice in Salem. Now more than ever, having a voice in Salem is critical. The 2018 Oregon Legislative Session begins on February 5, 2018 and will last 35 days. ORHA and our partners, will be there everyday representing you. ORHA members can access weekly legislative updates and a session wrap up by logging in. For help, please contact us. If you wish to become a member, click here!